Satya Nadella, CEO of Microsoft has just sent a memo to all employees, announcing that 18,000 positions inside the company would be terminated. This is the largest layoff announced by Microsoft ever; previous highest being 5800, during the recession in 2009. It is being estimated that the company will spend close to $1 billion in settling severance and employee benefits allowances. Nokia will bear the load of maximum job cuts; as 12,500, which is almost half of Nokia’s total employee strength would be terminated from their jobs within the next 12 months. All of these employees were part of Nokia’s Devices and Services department, which will be now merged with Microsoft’s internal teams. In the month of May this year, 5000 employees from Nokia’s Chennai factory had opted for severance packages and left the company voluntarily. There were still about 1600 more employees in that factory who were working. As of now, it is not clear whether these Indian employees are part of this giant layoff or not. Although this huge number is really significant, technological observers were anticipating this move. 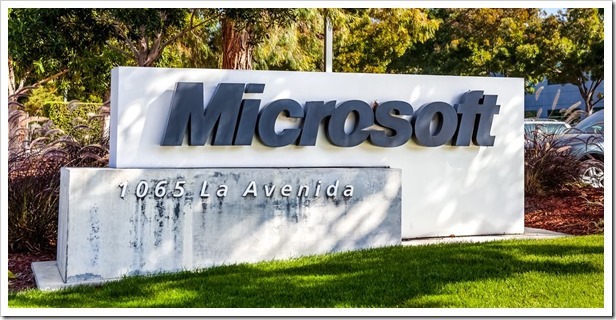 When Microsoft had acquired Nokia last year by paying 5.44 billion Euro, they had pledged to annual cost savings of $600 million, within 18 months of completing this acquisition, which happened on April, 2014. Right now Microsoft is doing everything possible to increase their revenues which are still dependent on Windows OS. For example, they are venturing into gadgets, low priced tablets, cloud computing and even luring small businesses with interesting offers. Just couple of days back they announced that they will be launching $199 laptops and $99 tablets to challenge Chromecast and iPad market share. The current restructuring and alignment process which has been spear-headed by Satya will certainly help them achieve their business objectives and it has mightily pleased the share holders. And the stock market has just proven that; as per reports coming in, Microsoft shares are trading at a high of 14 years. But its an end of road for those Nokia employees, who have seen some better days in the past. Full Text of the Memo sent by Satya Nadella to its Employees! $50 Firefox Smart Phones Coming To India This Month! Walmart Will Buy Largest Stake In Flipkart – 5 Things You Need To Know! Walmart & Flipkart To Open Retail Stores In India; Amazon Should Be Worried!